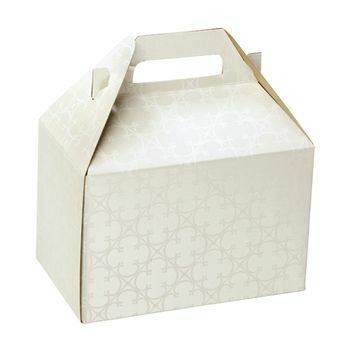 If you need a box that can be used for multiple uses at home, buy this Designer Gable Box. 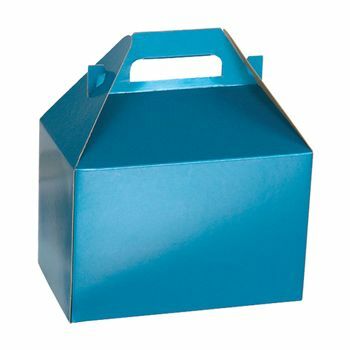 It will be the best investment you have ever made. 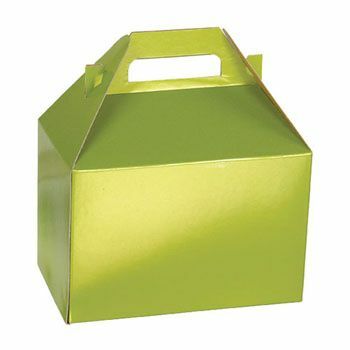 Boxes always come in handy, and this one can even serve as a gift! 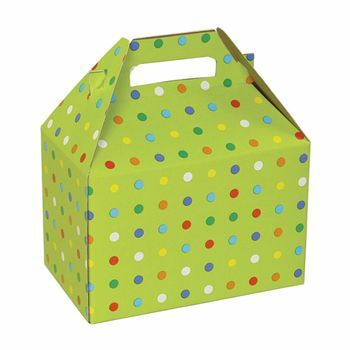 You can create a care package for a loved one and they’ll be floored by your thoughtfulness. 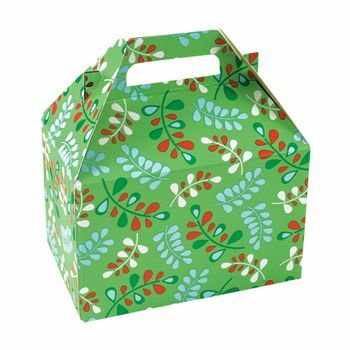 It can carry numerous food and gift items, and you can make us of it at home, if you’re not giving it away. 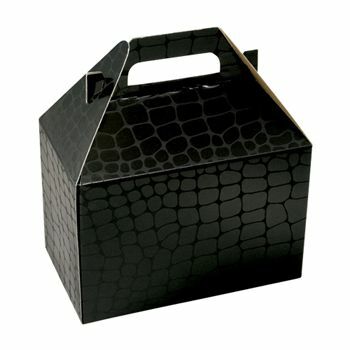 Our Designer Gable Boxes are ideal for your business to make it standout from the crowd. 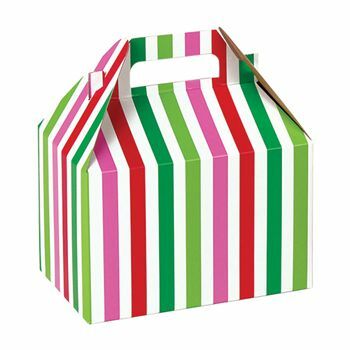 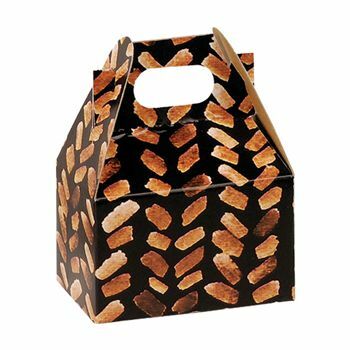 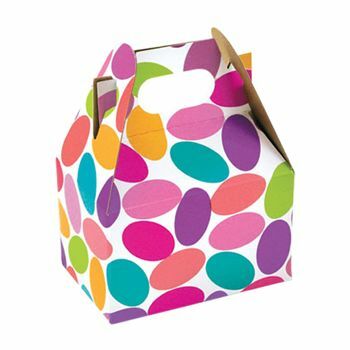 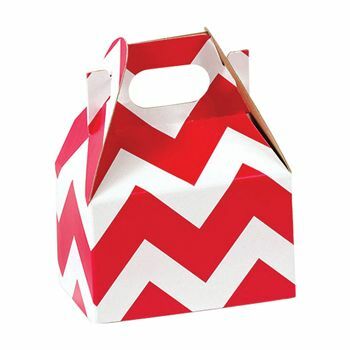 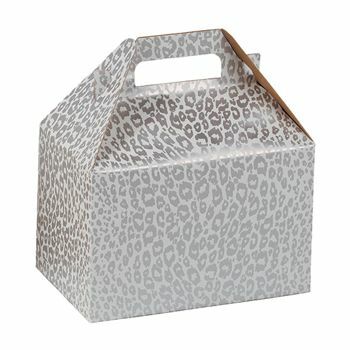 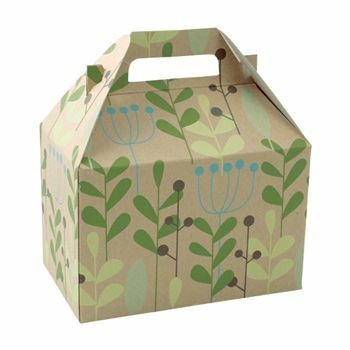 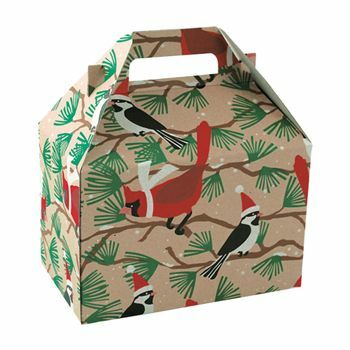 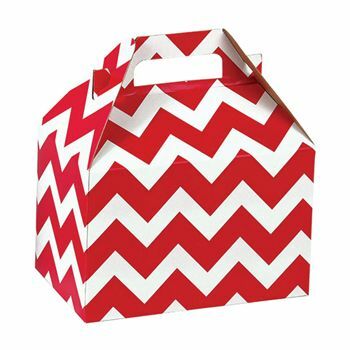 These gable gift boxes are also great for gifts and can also be used as paper favor box. 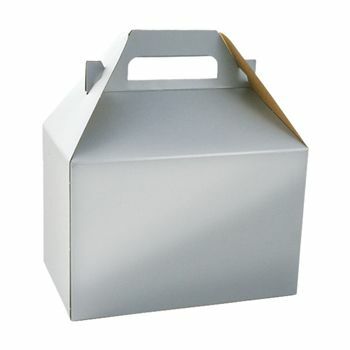 All these gable boxes come with a handle that makes them easy to carry. 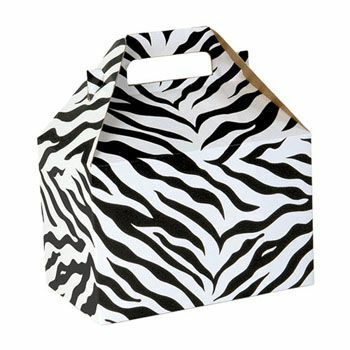 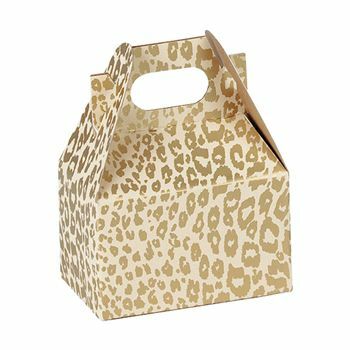 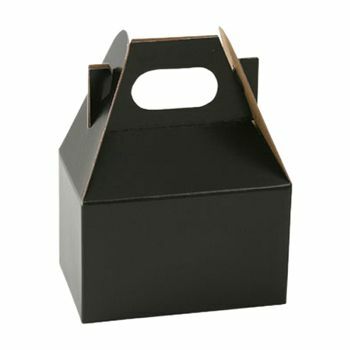 Our gable boxes are made specifically as give away and gift boxes and can be used to pack anything from gifts to food and favors. 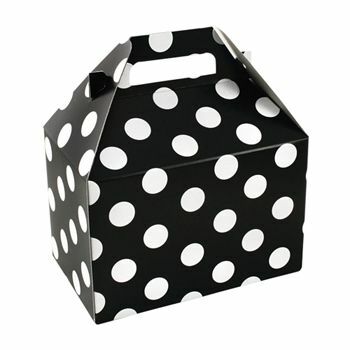 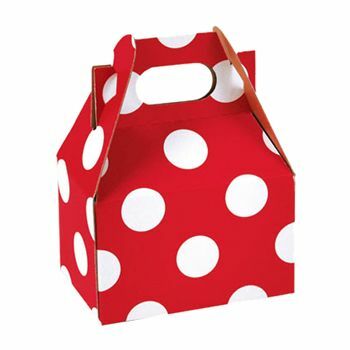 Polka Dot Pearl gable box is perfect to be used as a favor box for any occasion.